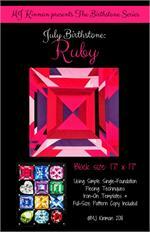 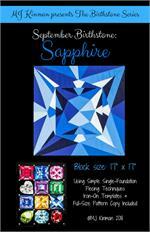 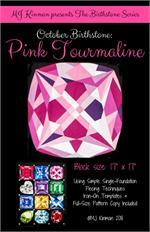 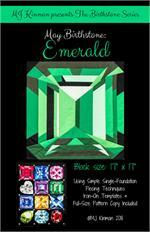 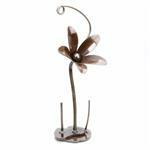 Collect all twelve of these stunning gemstone patterns from designer MJ Kinman. 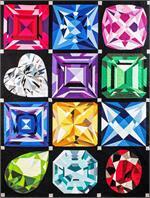 Create your own sparkling gem using the same single-foundation piecing techniques I use to create my giant gem portrait quilts. 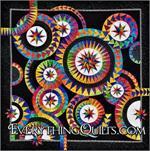 This is not regular paper-piecing! 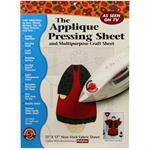 Reusable iron-on templates adhere to the front of the fabric and can be easily removed and reused after piecing. 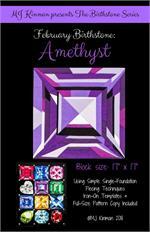 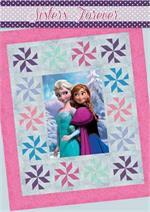 a fully-coded iron-on freezer paper template; full-scale paper copy to use as a key, fabric requirements, and instructions for optional projects such as a gemstone pillow, 4-block wall-hanging, 12-block full-size Birthstone quilt as shown on pattern cover. 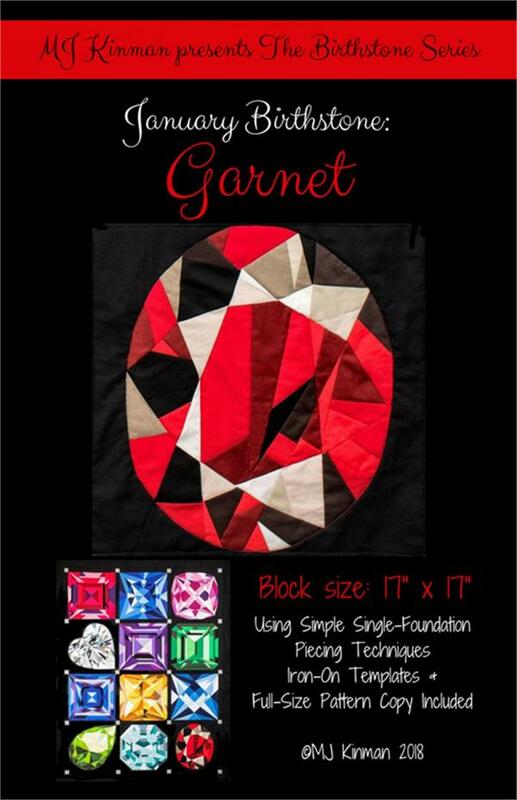 Single-foundation piecing is not typical paper piecing: templates are ironed to the RIGHT side, so there is no confusing reverse piecing; templates are easily removed and REUSABLE, so there are no paper bits to pull from the back of the quilt; reduces fabric waste since there is no flip-and-sew method used. 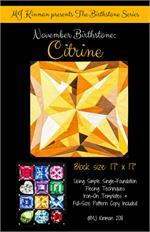 Makes wonderful Block of the Month project, Mother's Day quilt (featuring the family's birthstones), baby quilt (featuring Baby's birthstone), or Guild group challenge project. 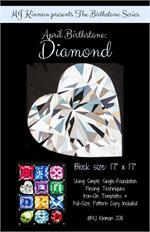 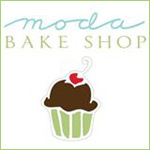 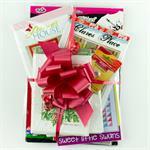 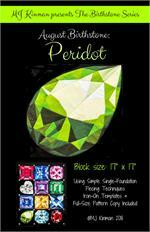 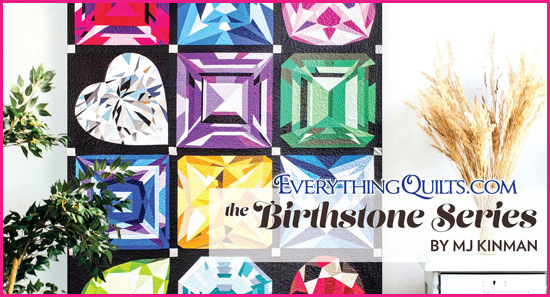 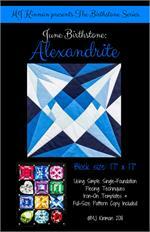 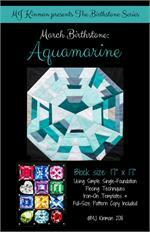 Click here to view all our Birthstone Series Kits, BOM, Patterns and fabric bundles. 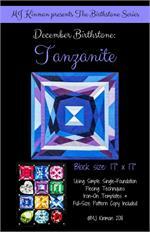 Please note that backing fabric selection is subject to availability and may change to another coordinating fabric.